Even though there is action for the national teams in September’s window for the qualifiers of the 2019 World Cup in China, 2018 is the first year without a final phase of an international basketball competition (or Olympic Games) after 51 years! Actually, from 1967 until 2017 there was from one to four final phases of FIBA competitions (including the Olympic Games) annually, something that, as we know, won’t be happening this year. The reason for this are the changes in the calendar of the International Basketball Federation, who introduced qualifiers in four different periods each year, at the same time deciding to leave one year out of every four “free” of final phases. 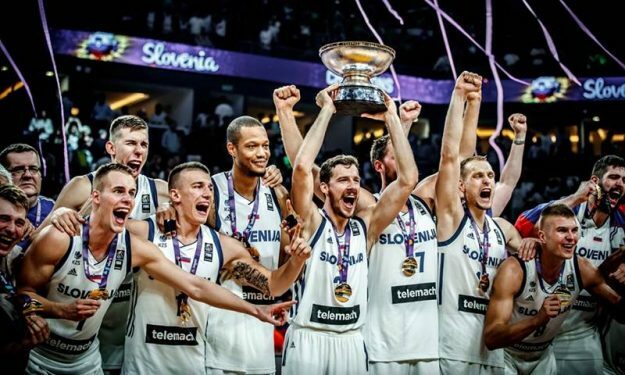 Essentially, the EuroBasket, Asia Cup and AfroBasket tournaments will be held every four years and not every two, as had been the case (aside from very few exceptions) from 1967 until last year. Both the World Cup as well as the AmeriCup will continue to be held in different countries every four years, as is the case with the Olympic Games. This way, the players’ commitments are increased during a season, but their summer rest is prolonged once every four years. So, after 51 years, basketball fans will not have the opportunity to watch any of their favorite international competitions. However, the action of the qualifiers is more than enough to hold out interest.